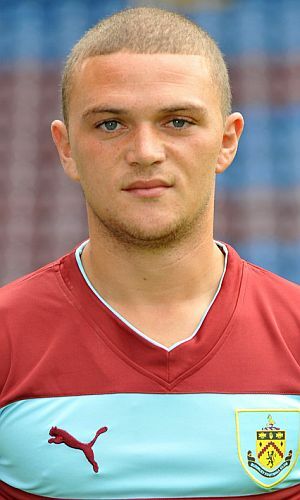 Absolutely fantastic faces mate, would you mind if I requested some more spurs please? Nice one, I was surprised Son didn't have a preset face as he did in the past. Could I make a request for Josh Onomah please. Supports: Ajax, Man Utd, Real Madrid. Any ideas for Alderweireld's hair? It's still from his early Ajax years ingame. Also his and Vertonghen's face are still from their early Ajax years but I bet it's hard to make a better face with the ingame editor. Fantastic faces, some of the best i've seen well done! Do you have any plans for any Spurs legends i.e. Hoddle, Sheringham e.t.c? 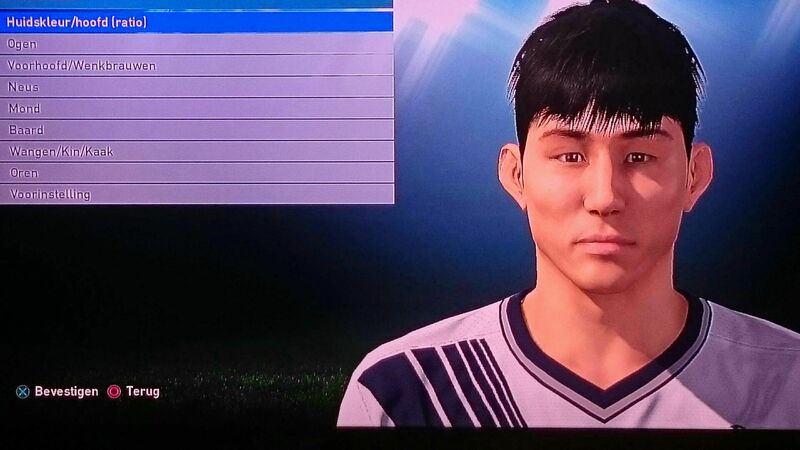 Hello, would you have that face for pes 2012 ?? ?